Gugu Mbatha-Raw in “Fast Color,” co-written by Northwestern alum Jordan Horowitz and his wife, Julia Hart. The film will make its Chicago debut this Friday at the Chicago Critics Film Festival. When Jordan Horowitz (Communication ’02) and his wife, Julia Hart, had their first child, Horowitz recalled his wife saying she had never felt more powerful than when she became a mother. The thought sparked the defining combination of the duo’s latest film: motherhood and superheroes. “(We) never really felt we’d seen something about a superhero that was also a mother and sort of an exploration of motherhood as a superpower,” Horowitz said. “Fast Color” will make its Chicago debut this Friday at the Music Box Theatre as part of the Chicago Critics Film Festival. The film was co-written by Horowitz and Hart, with Hart directing and Horowitz serving as a producer. Set in a barren dystopia, the film follows a young mother with superhuman powers who is forced on the run when scientists target her, according to the film’s production notes. Horowitz — who also produced Oscar best picture nominee “La La Land” in 2016 — said the film feels like a “character-driven sci-fi” that features a distinct female perspective. The movie stars Gugu Mbatha-Raw, whose casting Horowitz said also impacted the film. While the project began with a focus on women and mothers, with Mbatha-Raw in the lead role it grew to feature women of color in an “interesting way,” he said. Erik Childress, a producer and co-founder of the Chicago Critics Film Festival, said “Fast Color” caught the eye of his co-producer when the film premiered at the South by Southwest festival in March. They decided to invite the movie to the festival, an annual event that highlights new work popular among film critics, Childress said. A screening of “Fast Color” will open the festival and will be followed by a Q&A session with Horowitz and Mbatha-Raw, he said. 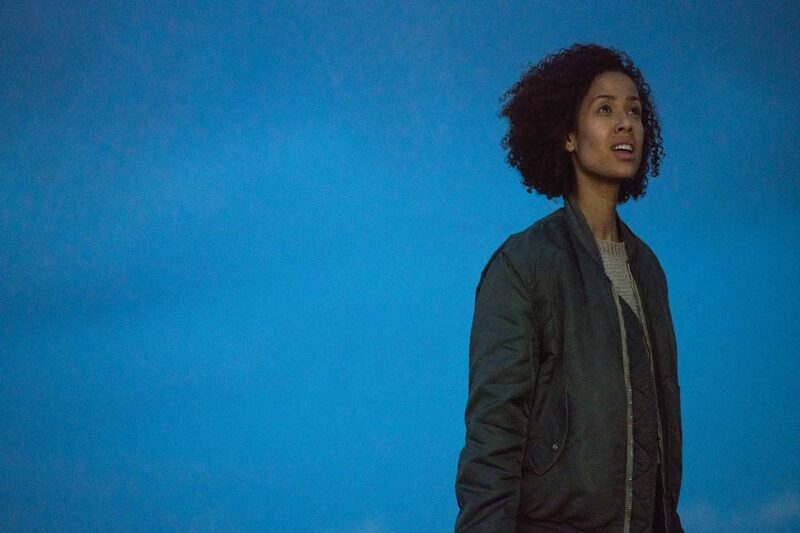 “Fast Color” is not the first nor the last time Horowitz and Hart will bring their collective work to the big screen. The two collaborated on the 2016 film “Miss Stevens” with Horowitz producing and Hart making her directorial debut. Horowitz added that the pair is in the midst of writing a movie adaptation of the young adult novel “Stargirl” for Disney, which will begin shooting in the fall. While they are a dynamic duo professionally, Horowitz said he and Hart make time for their roles as partners and parents in addition to their film work. Communication lecturer Mary Poole, who will attend the festival, said she looks forward to seeing the collaborative effort of both Horowitz and Hart. Although Horowitz was an actor when Poole taught him at NU, Poole said she is unsurprised he took on a behind-the-scenes role as a producer and writer. She said Horowitz is a storyteller at heart and the attention he has been receiving in Hollywood is well-deserved.